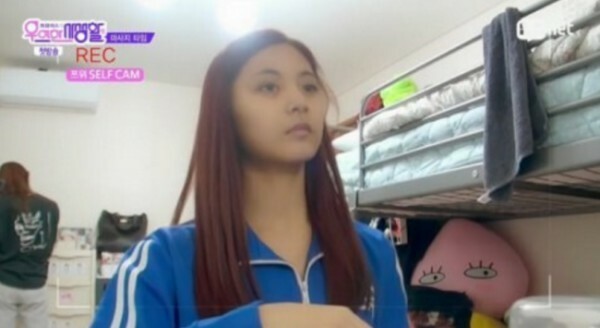 Home Entertainment TWICE Tzuyu’s Face With No Makeup, Still Pretty or not? TWICE Tzuyu’s Face With No Makeup, Still Pretty or not? 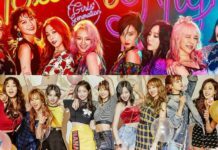 Popular girl group formed by JYP’s survival SIXTEEN, TWICE, has been caught attention since their debut. TWICE fans, ONCE, are attract to the youngest member of the group, Chou Tzuyu, known her natural beauty since she was joined SIXTEEN. But is she only beauty with her make up on? If TWICE Tzuyu’s face is seen without any make up, will she still pretty or not? There are many debate about the visual position in TWICE between Nayeon and Tzuyu, but many people believe that Tzuyu is the visual of TWICE because of her beauty. Although she was having a scandal about the waving flag of China on 2015. 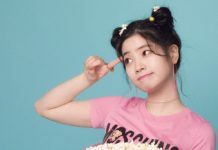 Many people thought that this 17 year old member of TWICE was having a plastic surgery after her debut, but actually she hasn’t done it for now. Here are some of her before and after debut picture of Tzuyu TWICE. On Mnet ‘TWICE Private Life’ that was broadcast on 1st March 2016, it was revealed the time when Tzuyu was removing her make up and put her mask on. Here was the video that was taken from the show. According to many resources from the article, fans reaction were various especially TWICE fans, ONCE. The picture above are some of the reaction from one of the online source that was translate from Koreaboo. Did TWICE’s Tzuyu Go Through Plastic Surgery? 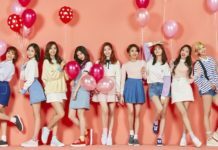 What is the meaning of TWICE ‘TT’?